We’ve got the straight dope on the miraculous sixth season (and a movie?) of COMMUNITY from its boisterous Comic-Con panel. 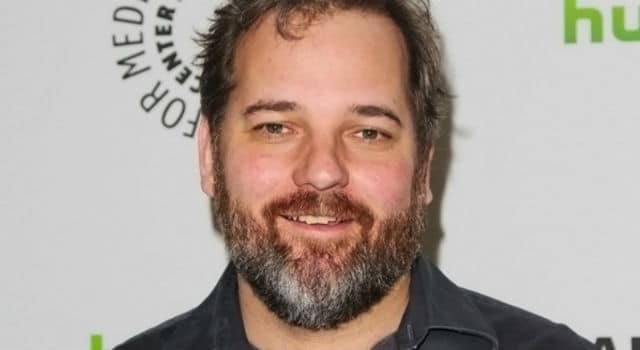 TV creator Dan Harmon convenes with fans and confronts his fears on a cross-country podcast tour in the affecting showbiz documentary HARMONTOWN. 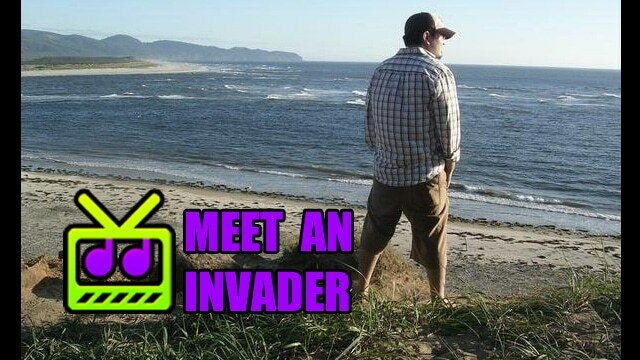 The creator of the cult favorite sitcom COMMUNITY chats with us about a new documentary focused on his transformative podcast tour. 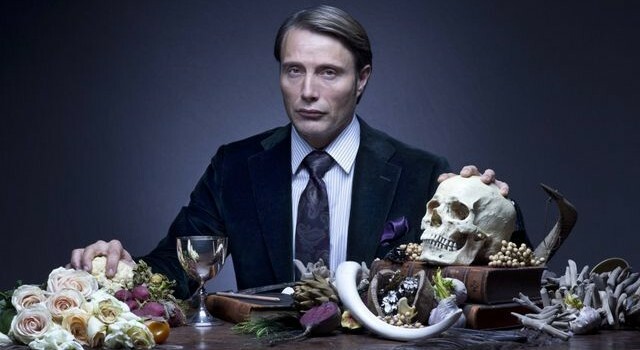 NBC Bringing HANNIBAL, GRIMM, BLACKLIST and more to Comic-Con. Keep reading to check out their panel schedule and some clips from the shows. Dan Harmon has confirmed that he will be returning as series showrunner for the fifth season of Community. Keep reading for more information.